Blake graduated from Hobart College in 2016 with a degree in Media and Society. After graduating, he worked as a teacher in Brooklyn, NY for two years. He then moved to Florida to help his mother get her start-up company up and running. 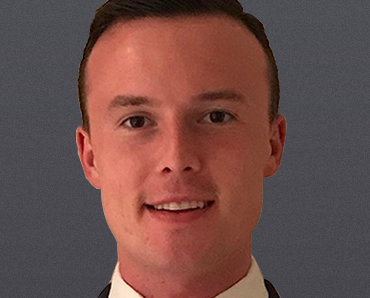 Blake joined SHOOK Research as an analyst in November 2018. He currently lives in Boynton Beach and loves reading, playing tennis and spending time with friends and family.